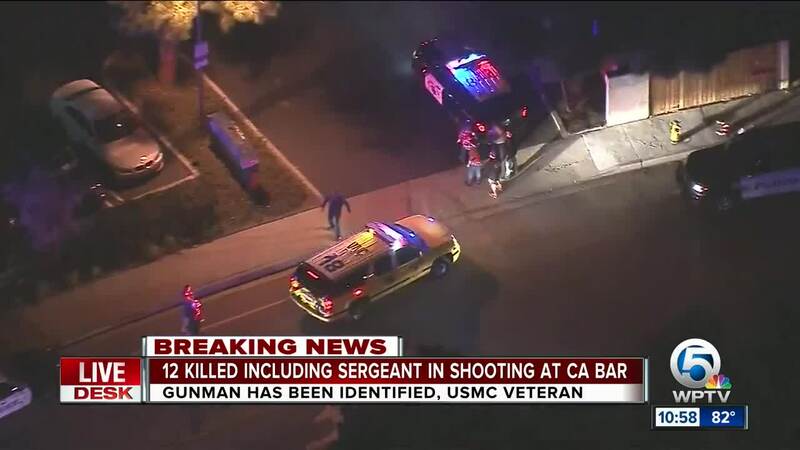 Ian David Long, a 28-year-old former Marine, was identified as the gunman in a mass shooting that left 12 dead. 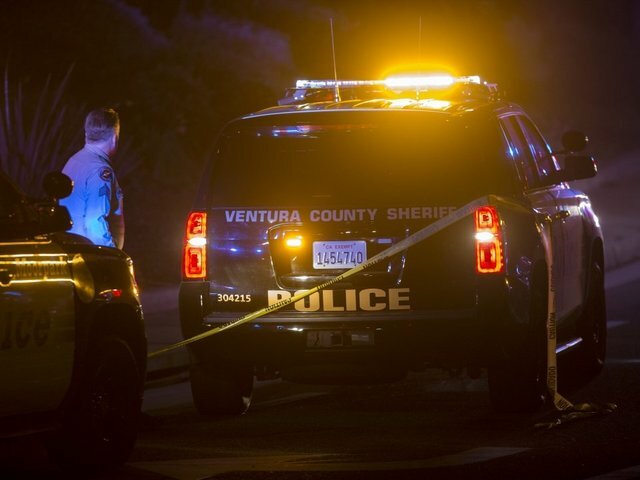 THOUSAND OAKS, Calif. (AP) — Using a smoke bomb and a handgun, a hooded gunman dressed all in black opened fire during "college night" at a country music bar in Southern California, killing 12 people and sending hundreds fleeing in terror, authorities said Thursday. The gunman then apparently killed himself.